6 Typical watch escapement And gear train. 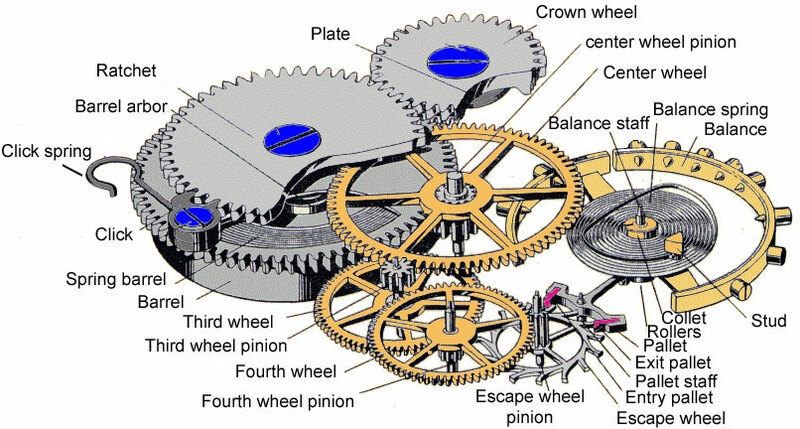 The diagram above shows a typical watch escapement and gear train. Photo Information for 6 Typical watch escapement And gear train. The contact ratio is the average number of teeth engaged in a gear mesh over a full mesh cycle. Higher contact ratios generally mean more evenly spread loading and quieter operation. 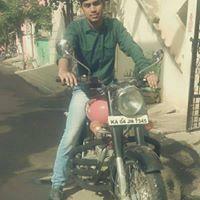 Sir, This are the options in my question paper for contact ratio for gears ? That question has no general answer. The contact ratio for a gear pair depends upon the particular gears and the way they are mounted (it cannot be determined for an unmounted pair). Tell your "question paper" that it is nuts, that the question is ill posed, and shame on it!